No. 21 West Virginia is set to take on Iowa State at 6 p.m. EST. 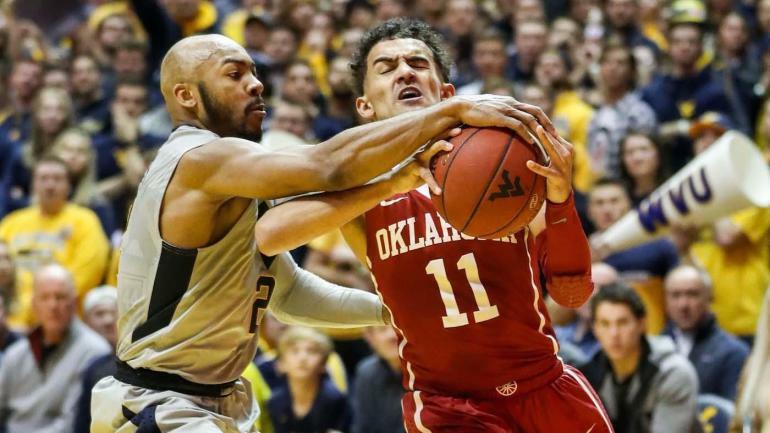 If things go as planned, Jevon Carter is set to do something no player in NCAA Basketball history from a Power 5 Conference has done. The Mountaineers definitely won’t forget about their last meeting with the Cyclones. Even though they were missing one of their best players, Iowa State was able to control the game and lead from wire to wire in a win over West Virginia. This time Iowa State is even more battered. They will only have six scholarship players available for the game this evening. It will be very challenging for them to withstand the press. With a weak bench they should be worn out by the depth of West Virginia throughout the game. Not to make excuses, but it seems very likely that the flu bug had something to do with the performance of the Mountaineers in that first game. Now, more on the Jevon Carter historic night. With one assist, Jevon Carter will have 1,500 points, 500 rebounds, 500 assists and 300 steals. As stated earlier, no player from a Power 5 Conference in Men’s NCAA Basketball history has done this. Think about that. All of the great players that played in the Power 5 Conference. Sure, now many players go pro after one season but that wasn’t always the case. There once was a time when almost every player stayed all four years. And none of those players achieved what Carter is set to do tonight. Prediction: Yeah, we know West Virginia lost to Iowa State last time, but this time will be very different. It’s going to be a celebration of Jevon Carter and the Mountaineers will roll the Cyclones, scoring some big-time revenge along the way. A sold-out crowd is set to cheer on their Mountaineers and take advantage of one of the lasts chances to see Jevon Carter in the Mountaineer uniform.